Amazingly I still frequently come across table top gamers who are completely convinced that "They don't make Battletech anymore". Even on the interwebs. Well I don't know who "They" are but in fact the opposite is true. Not only are "they" still making Battletech but so are those guys over there and that other group of guys are making Battletech too. There has never ever been so much Battletech being made by "them" and there has never been so many ways to play games in the Battletech universe. It's true FASA died a long time ago but their banner games like Battletech and Shadowrun are still very much alive an better than ever. There are both currently being produced by Catalyst Game Labs who are owned by Topps you know the Baseball trading card company. Remember the awful gum that came with those cards. If you're a classic Battletech fan you probably do... But I digress. Battletech is most certainly still being produced. I really like the Battletech universe. It is one of the most well conceived and well documented Science Fiction settings that has ever existed. Don't believe me? Check out sarna.net . The Battletech Universe is insanely detailed. No I'm not joking. It rivals the Star Wars, Star Trek, and Warhammer 40k settings if it doesn't in fact surpass all of them. It's hard to say. However unlike those settings the Battletech Universe has no real heroes or at least not setting wide heroes. Other than perhaps General Aleksander Kerensy. The Universe is filled with stories of regular people. Small time mercenaries, pirates, and state units. In fact that seems to be the point of the setting. You get to tell your own stories and not just languish in the shadow of greater heroes. So just a quick synopsis of "those guys" still making Battletech. 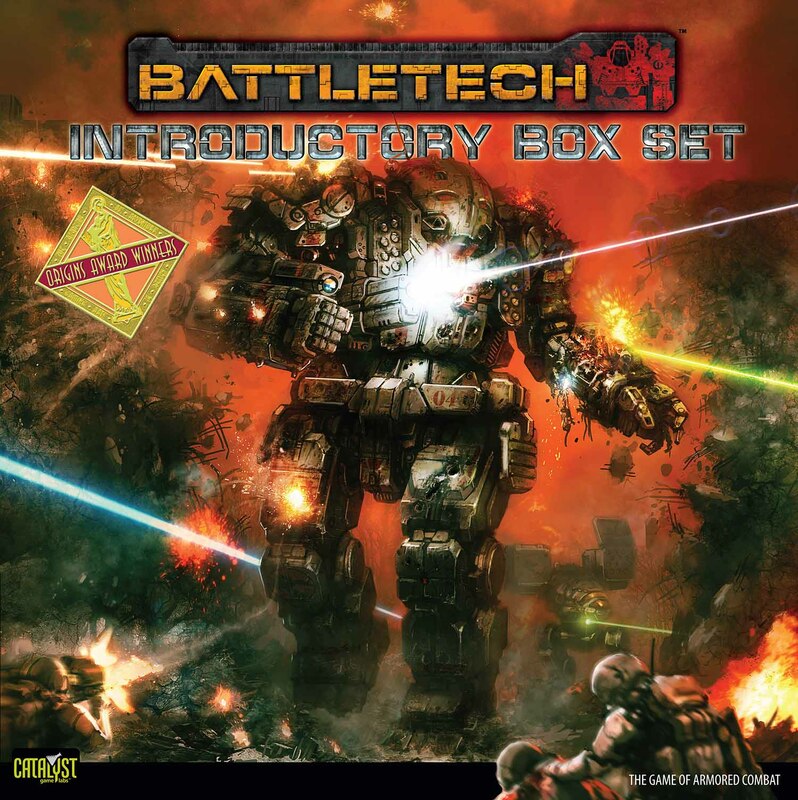 Classic Battletech by Catalyst Games. A Time of War by Catalyst Games which is basically the newest version of the Mechwarrior RPG. Iron Wind Metals Battletech Oh look Ral Partha isn't dead either. So yeah. "They" are still making Battletech. I'll be doing a blog post on each of these products as time goes on. Certainly not back to back because I'm not as familiar with all of them as I would like to be but they will each get some time on this blog.